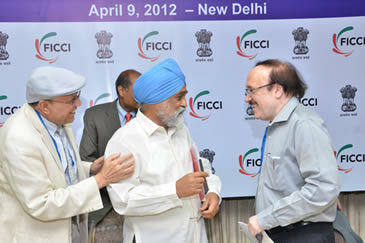 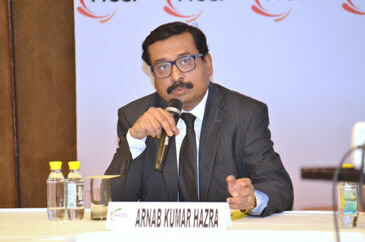 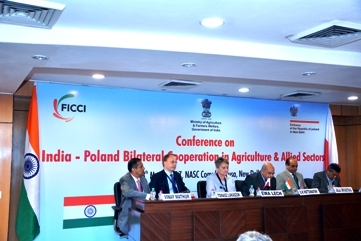 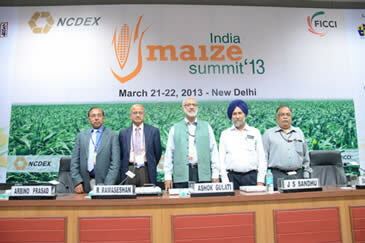 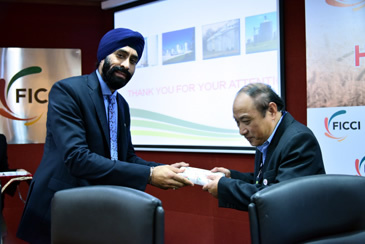 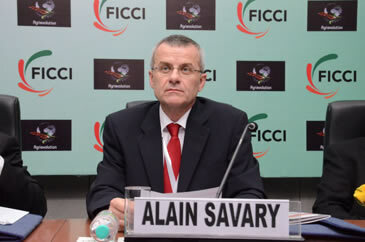 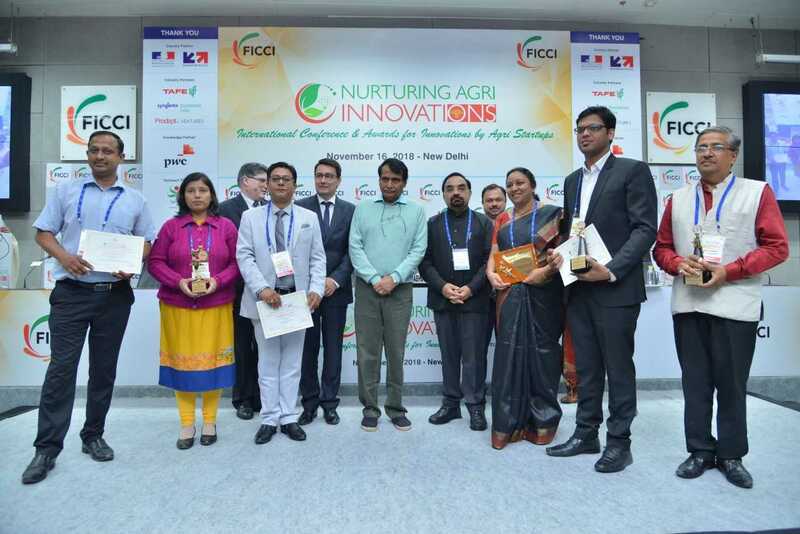 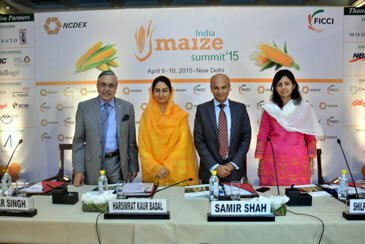 Agriculture desk at FICCI has been strenuously working on agriculture policies. 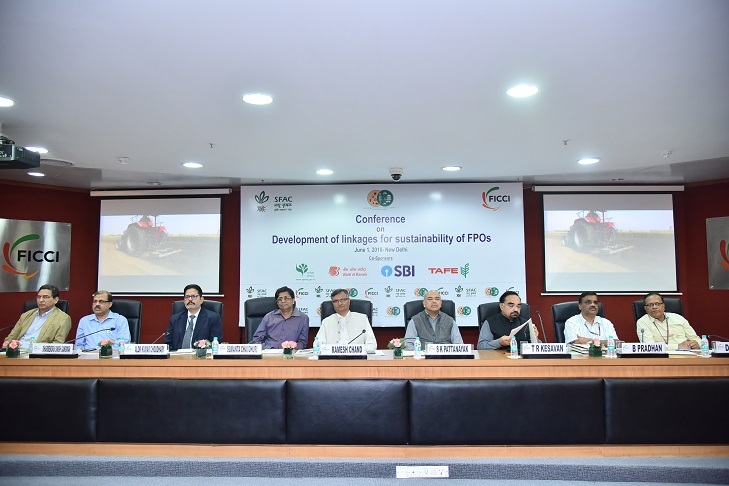 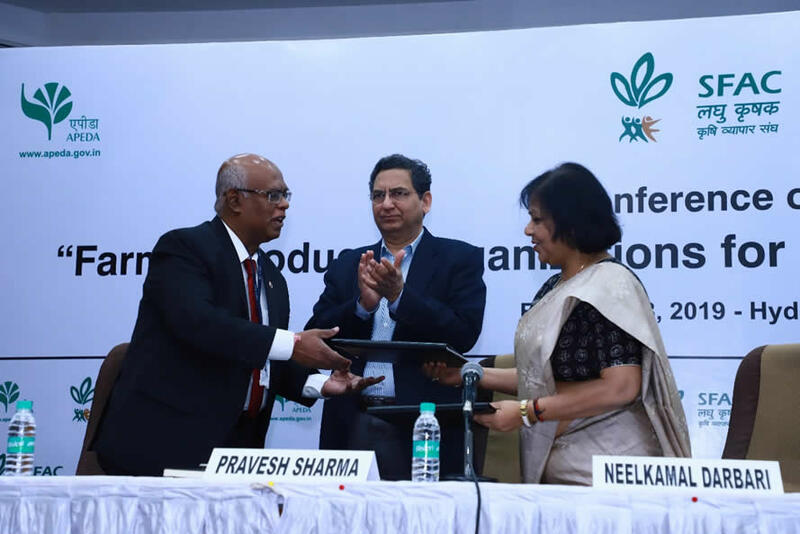 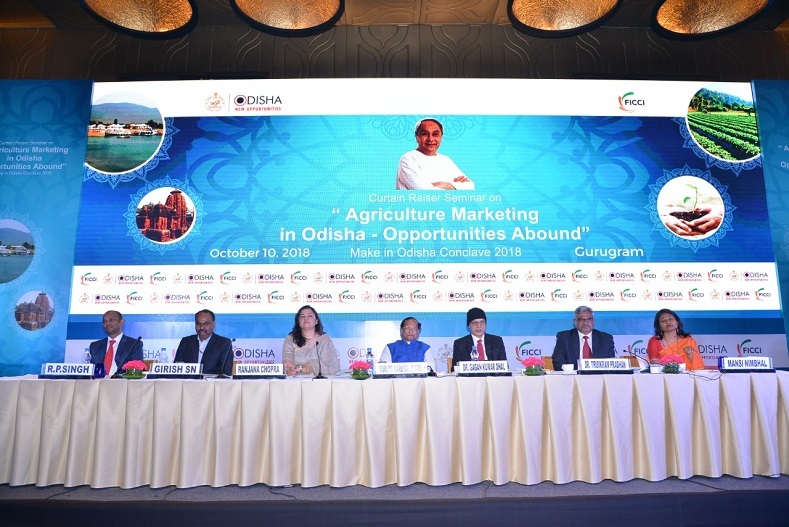 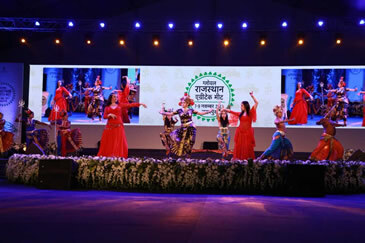 Over the years, considerable efforts have been put into devising policies & suggestions that would increase farm income, productivity and global competitiveness of Indian Agriculture. 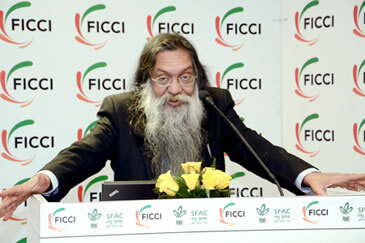 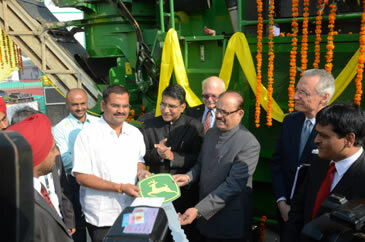 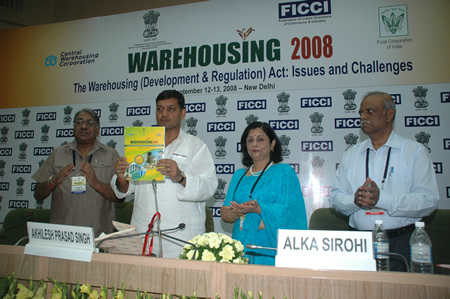 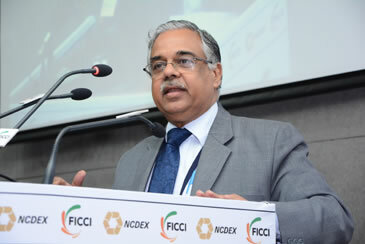 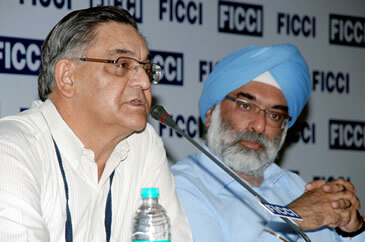 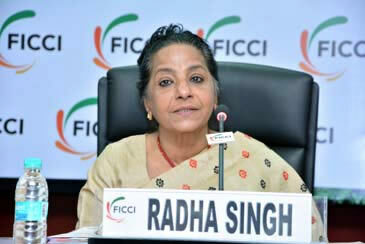 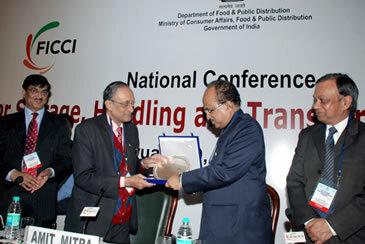 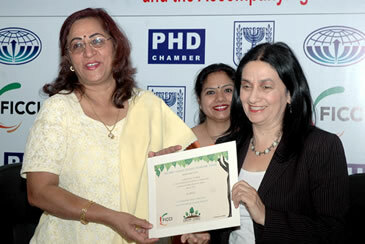 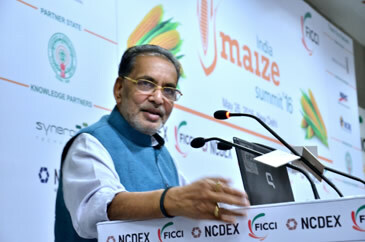 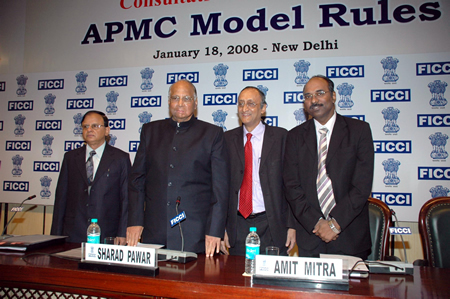 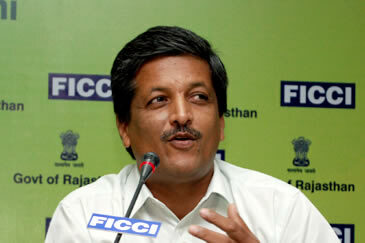 FICCI has played a pivotal role in defining the agri-policy framework of the nation.